We can accept a data file of your store locations for single billing solutions. Please call 813.400.1240 if purchasing for multiple locations. You can elect to upgrade speakers and amplifiers on a store-by-store basis. See more details here at IO Music 4 Speaker Complete™ or IO Music 6 Speaker Complete™. 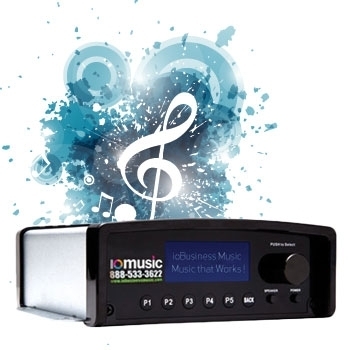 Price Includes: One time fee of $149.00 for the IO Music Player, and the IO Music Streaming service at $34.99/month.